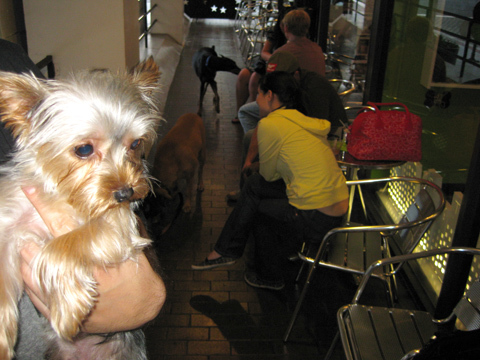 people and pooches and patios, oh my! frozen yogurt on our shady patio. Having some ice cream envy? Join us for our next Mutt Mingle on Thursday, August 26th for more summer fun!